KROK Grand Prix! 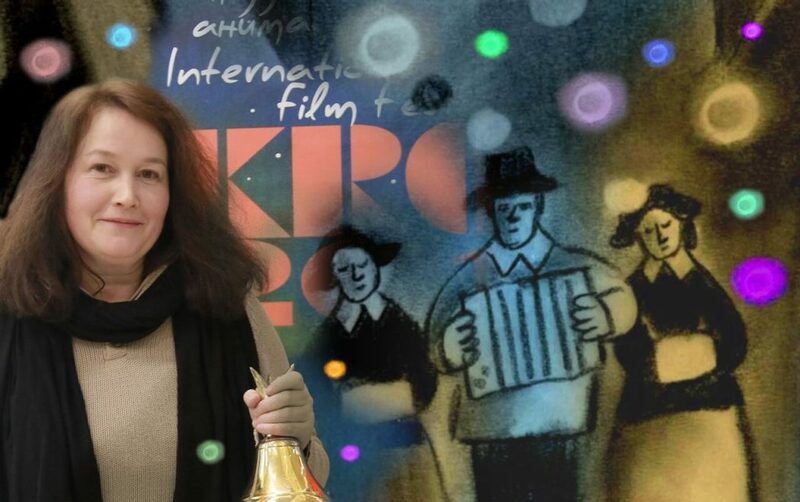 – School-studio "SHAR"
The film “Mitina love” directed by Svetlana Fyllipova from the School-Studio “SHAR” received the Grand Prix of the XXV International Festival of the animated films “KROK”. “Perhaps the most sensitive and unexpected work “Mitina love” based on the story of Boris Shergin. Coal drawn in the spirit of the multi-tiered painting of the naive avant-gardist Pavel Leonov. The great shipwright master Mitya has wide-open ears – up to 25 years with ladies just tea-coffee and nothing else. Until he accidentally met Marya Ivanovna – all as smooth as he needed. Wind brought her on his head with a hat and a muff. Catch! And now, like cultured people, they sit in the theater – they watch “Thunderstorm”…. ”. You can watch the film at the Culture Center on October 19 and at the TsDK on October 28 as part of the Big Festival of Cartoons in Moscow.